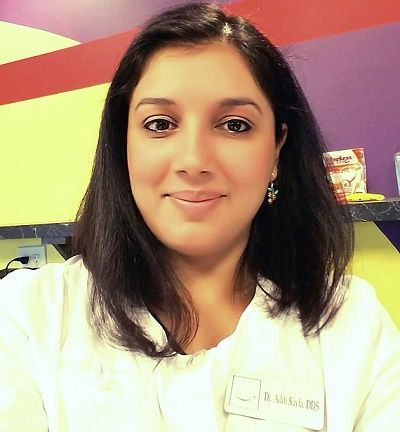 Welcome Dr. Aditi Savla to Spring & Sprout of Reynoldsburg! Dr. Savla, who grew up on virtually every continent, is a graduate of Ohio State University where she continues to teach and is highly skilled and experienced in family dentistry. In addition to her strong skills and conservative approach to dentistry, though, we all especially appreciate Dr. Savla’s warm and caring approach to patients. She will always treat you as though you were a member of her own family! Away from the practice, spending time with her husband Miraj, their daughter Amara, and their extended family is her top priority. She also enjoys the family’s tiny Tea Cup Pomeranian, Sadie, and tries to fit in time for reading, gardening, and planning themed parties. 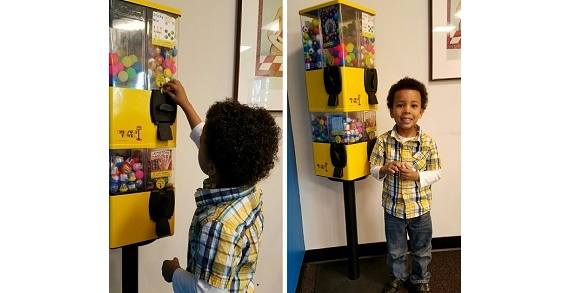 Dr. Savla also gives back to the community by volunteering in children’s programs including Give Kids A Smile and Head Start, and teaches part-time at Ohio State University at the Dental School. Dr. Aditi is now accepting new patients! Schedule your appointment with her! 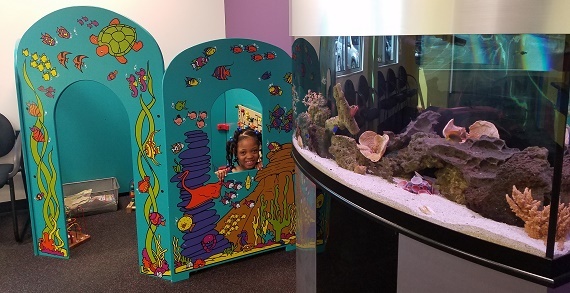 Early dental visits with a Pediatric Dental Specialist are important to your child’s oral health. 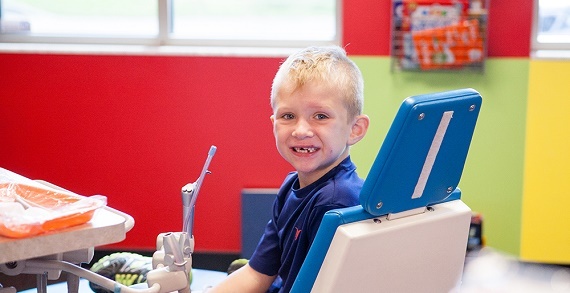 The sooner children begin getting regular dental checkups, the healthier their mouths will stay throughout their lives. Early checkups help prevent cavities and tooth decay, which can lead to pain, trouble concentrating and other medical issues. Youngsters with healthy teeth chew food easily, learn to speak clearly and smile with confidence. In order to prevent dental problems, your child should see a pediatric dentist when the first tooth appears, or no later than his/her first birthday. 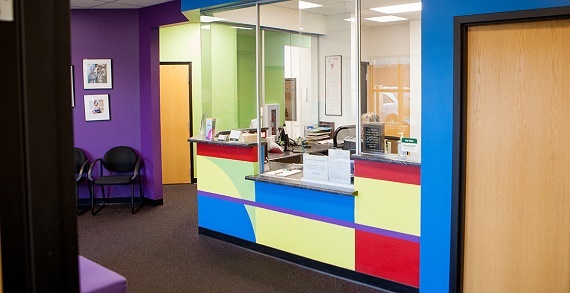 In the same way that pediatricians are trained to meet a child's medical needs, Spring & Sprout's pediatric dental specialists are uniquely qualified to protect your child's oral health, using the most advanced techniques...and all in the delightfully friendly open treatment area. 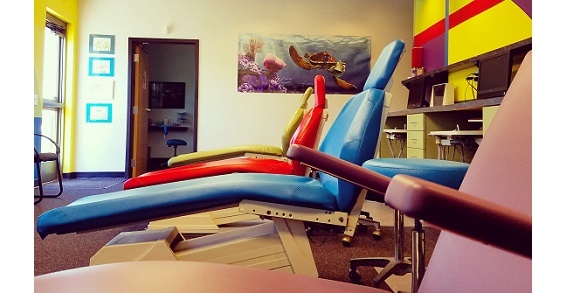 Pediatric dentists have an additional two to three years of training at university pediatric facilities in addition to four year of dental school and four years of college study. Some pediatric dentists practice general dentistry before specializing, giving them a unique perspective. They learn how to deal with the behavioral aspects of children, how to make them feel comfortable, and to make the experience pleasant. Also, they are trained and qualified to treat special needs patients. Pediatric dentists want to see and examine your child at age one year old so that we can help and educate parents in proper preventive dental habits to reduce your child's tooth decay rate by up to 50%. Unfortunately, the majority of general dentists do not want to examine your child until they are at least 3 years old and often times already have tooth decay. 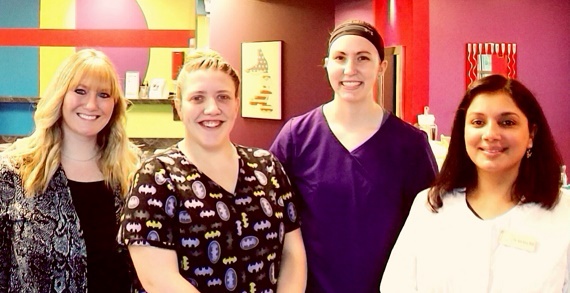 Schedule your appointment with Dr. Savla at Spring & Sprout of Reynoldsburg!